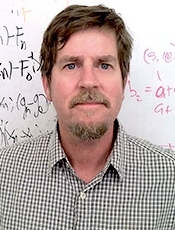 The Hubbard Group is led by Prof. Alan E. Hubbard. Our research group is a part of the Division of Biostatistics, and the School of Public Health, at the University of California, Berkeley. This is the first post on the news feed / blog of the new website of the research group of Prof. Alan Hubbard. We will use future posts to make important announcements about our group, ongoing research, software, and the like.